AVAILABLE ROOM BY ROOM FOR ACADEMIC YEAR 2018/19 - for only £70 per person per week/£305.45 per person per calendar month exclusive of bills. This spacious 3 Double bedroom fully furnished apartment is available from August 2019. The property is situated close to local amenities and regular public transport links giving access to Nottingham City Centre in around 10 minutes and within walking distance to the town of Carlton which benefits from a large supermarket, a number of shops, restaurants and bars. Set over two floors, the accommodation comprises; spacious living room, modern bathroom, recently fitted kitchen (with integrated white goods) and a large double bedroom to the ground floor, with a further two double bedrooms to the first floor. Each bedroom contains a double bed, wardrobe, chest of drawers, desk and chair as a minimum. 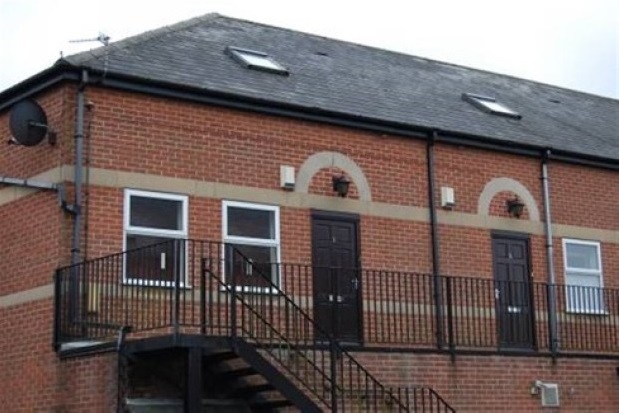 Benefiting from double glazing and electric heating, the property is ideal for students!